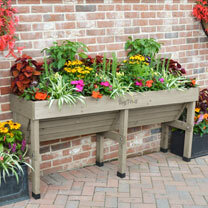 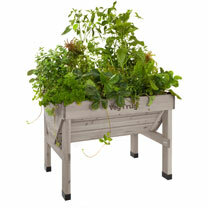 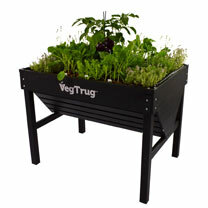 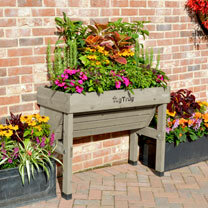 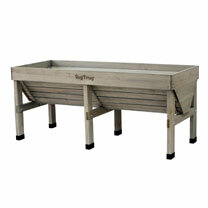 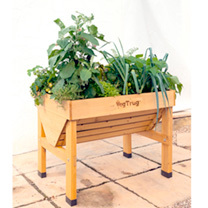 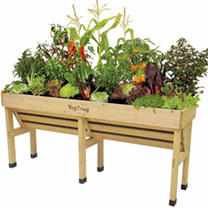 Create a productive mini veg garden on your patio or deck with our sturdy, attractive and popular veg trugs. 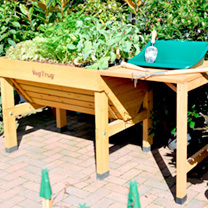 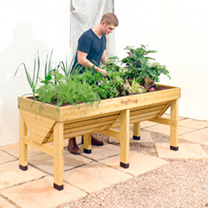 These raised beds are ideal for the elderly and wheelchair users as well. 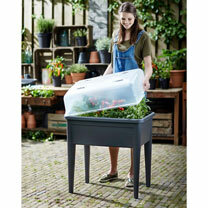 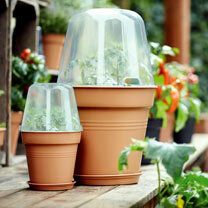 Check out our range of grow tables and grow pots.